Two very distinct events took place in the lower house of the Russian parliament a week ago. In the first event, Russian Duma sanctioned the use of Swift alternative financial network to reduce the risks related to western sanctions. In the second event, the state Duma postponed the reading of the Crypto regulation bill law by April. The Russian parliament has further extended its plan of discussing a bill so as to recognize and control digital financial assets. The reading of the crypto regulation bill was earlier scheduled to March 22, and now the reading is extended to an uncertain date in April, the extension in the date is mostly due to the result of a vote over the plenary session a week ago. The draft bill is surrounded with few controversies, and it has been edited to remove the words namely cryptocurrency, token and smart contract. 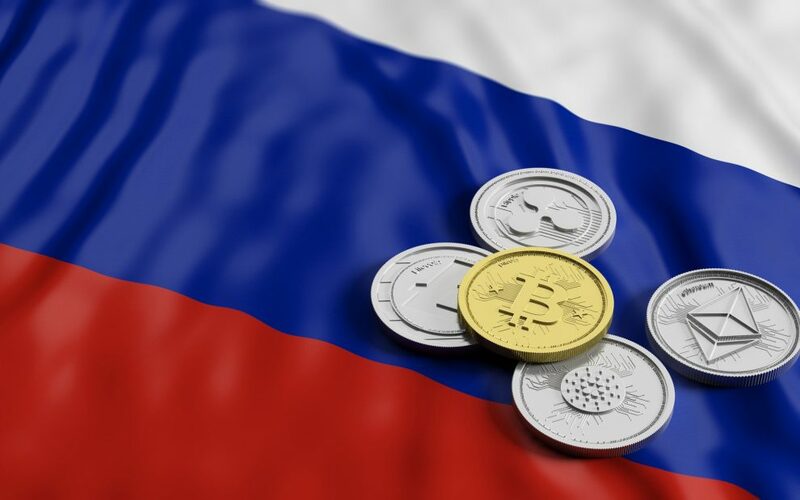 Additionally, the source mentions that the president of Russia, Vladimir Putin does not see crypto as a store of value. The head of the Russian Banking Association and Finance committee with the Duma, Anatoly Aksakov mentioned that the Russian parliament had signalled to go-ahead to table the bill for two more readings. Once the bill, if passed by the house, then it will be sent to the Russian President to seek his approval to make it a law. Aksakov also confirmed that they had started contacting their international partners in order to make use of their new financial messaging system. The members of the Russian parliament informed that Russia was holding talks with Turkey, India, China and Iran to use the system together. Meanwhile, the country has drawn the attention of more than 400 companies; most of the companies are Russian based and wants them to use the new payment network rather than Swift. Russia began the process of developing a Swift global payment settlement network in 2014. It served much as an alternative to Belgium based swift in the move over the new imposition of sanctions against Moscow. Cryptocurrency regulation bill was reportedly considered by Russia, and remarkably they had made a slight process over the crypto regulation front. They were repeatedly considering it to take over the US sanctions along with other countries like North Korea and Iran. However, the central bank of Russia has refused the idea of approving cryptocurrencies in-spite of having a diverse approach towards ICO fundraising, once it was defined as efficient by the bank head Elvira Nabiullina.